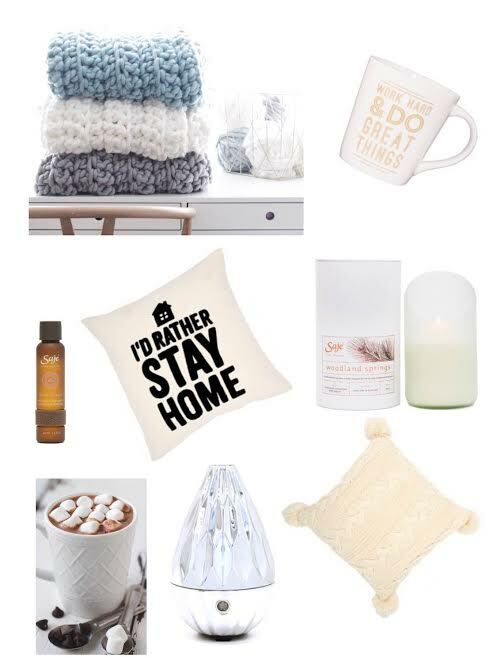 Today's post is all about the essentials for a cozy night in. With the cooler weather upon us there is nothing I like better then a quiet night all cuddled in watching a movie or just relaxing. And can we just talk about those oversized chunky knit blankets?! 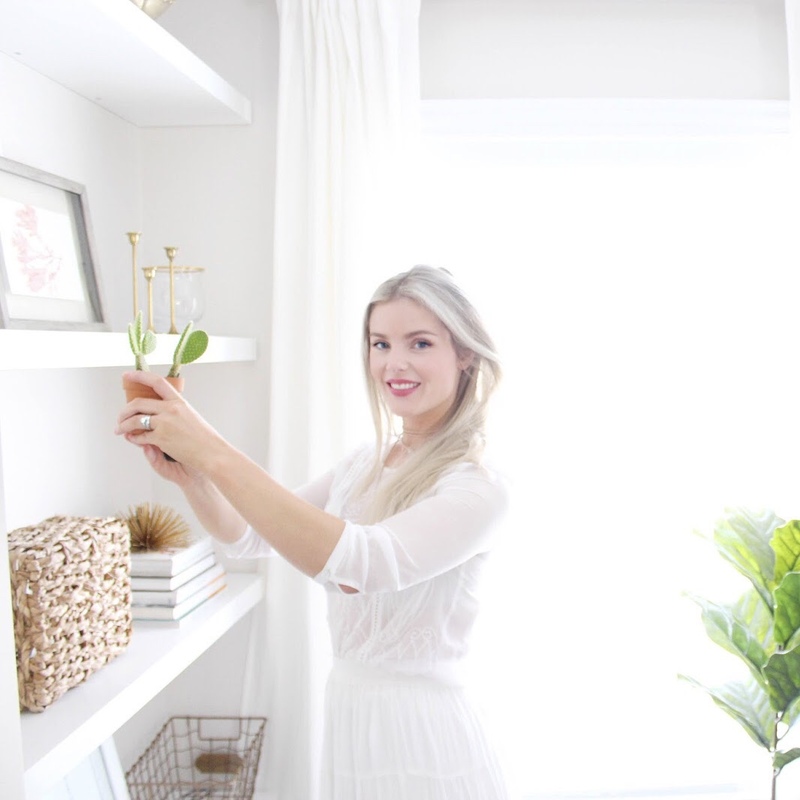 If you don't know about Top Knot Style you seriously need to check out her stuff! She hand makes everything right here in Canada and let me tell you, I am dying to get my hands on one of those blankets!